Ah, February, how quickly you have come around. It's the month of Valentine's Day and all things soppy, but that's okay. Because single or not, we have some incredible books lined up waiting for you this month. Check them out and, remember, do let us know in comments which book(s) you're most looking forward to this month! 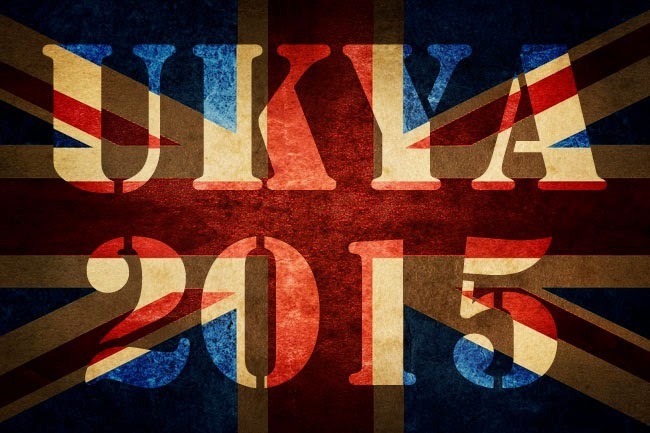 I will be trying my very best to include all the UKYA I can that is published each month, but I'm only human. Do let me know if I've missed any titles out! 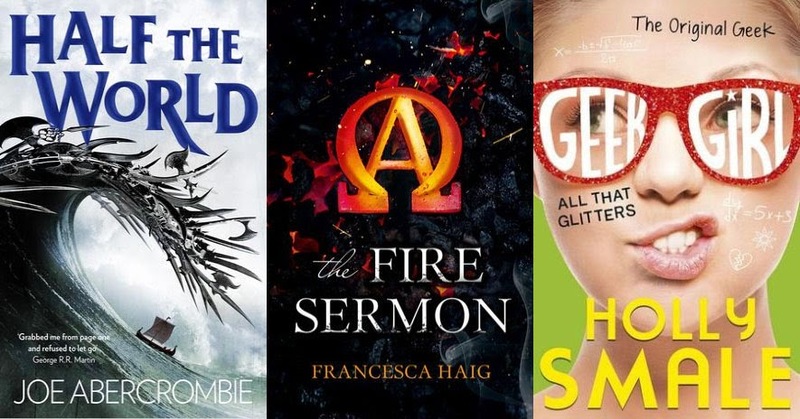 I've read at least 5 of these books already and really enjoyed them, so you've got excellent books to choose from if you're out book-buying during the month of February! 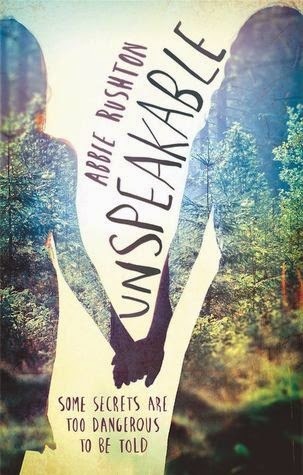 This is a debut book by author Abbie Rushton, being published by Atom this month. It tells the story of a teenage girl who has not spoken for months ... but then she meets a girl so full of life that it makes Meghan start to hope again and quite possibly start to let go of the demons inside her head. I quite liked this one. I thought it was emotional and I love Meghan and Jasmine's relationship. 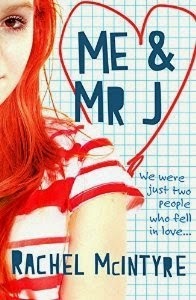 Me and Mr J is quite a hard-hitting story about bullying and also a student-teacher relationship. It's told in a diary format from the perspective of a 15 year old girl who is having a pretty rough time at home and at school and could do with a bit of a break. 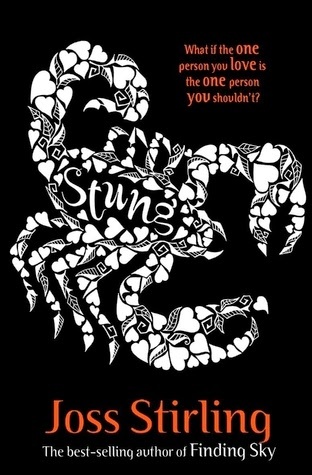 It felt like uncomfortable reading at times, but I quite enjoyed it. This is the third book in a series ... a series that I hadn't heard about before sitting down to compile this list. All I know is that it is fantasy and all the books are fairly lengthy? So it's possible it's more YA than MG? Can someone else help me out with this one? I think Harper Collin's February titles look incredibly exciting this month, and they're all in series'... I've heard really good things about this fantasy series by Joe Abercrombie but haven't read it. And All That Glitters is the fourth book in one of my favourite recent series! And then there's The Fire Sermon which is a very exciting start to a new series! Definitely look out for all of these. I absolutely love Joss Stirling's stories. 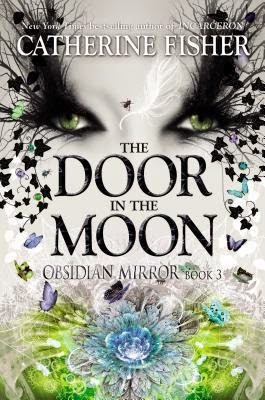 I've fallen in love with every single Savant story and I've really enjoyed her latest series which began with Storm and Stone (re-titled Struck in e-book format) and this is the second book in that series which follows teenage detectives. Hurrah! 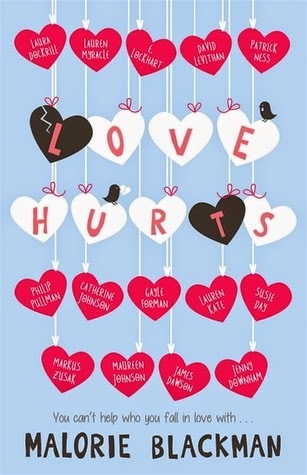 Eve Ainsworth is a debut author and the book is about bullying ... but I have to say, it is the cover which makes me the most intrigued. I love this cover. Don't you love this cover? 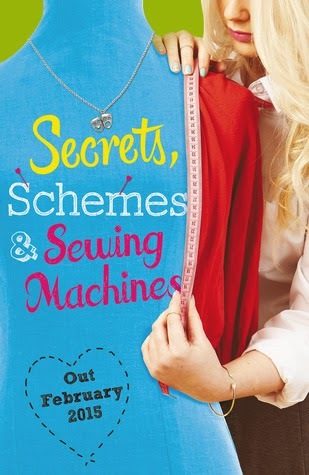 I have to say this book is at the very top of my wish list this month. 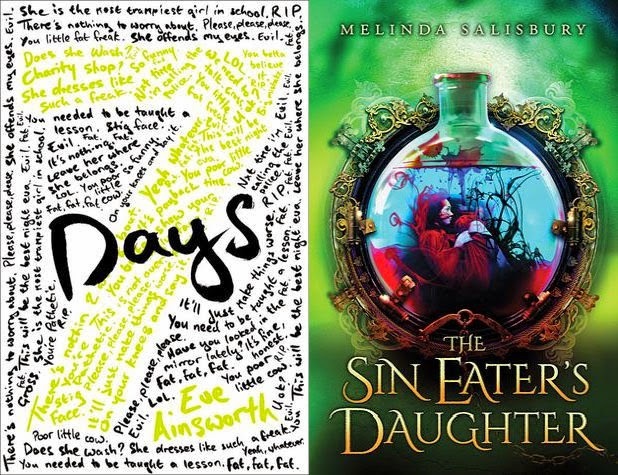 As, of course, is The Sin Eater's Daughter by Melinda Salisbury, whose book's publication was moved up from March to February! I do so adore Sarah Alderson. I think she's a very consistent author who writes incredible stories that combine action, excitement with a large dash of romance. In this story we have two main characters, one a hacker and the other a victim of a home invasion which killed her mother and step-sister several years ago. It's quite good - very action-packed with a pace that's non-stop. Which book(s) are you most looking forward to reading this month?! I read the first of the Savant books (your fault if I remember correctly!) and really enjoyed it. Still not got around to reading the others, and she's now in the middle of another series? I need to catch up! 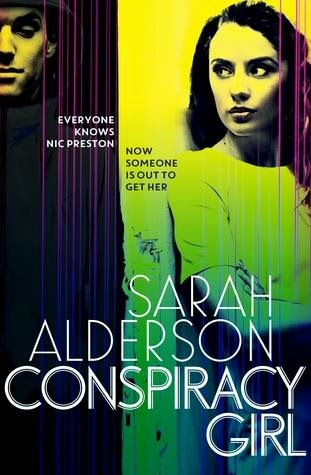 And yes, really enjoyed Conspiracy Girl. Big fan of Sarah Alderson's!